Aioli is a fantastic garlic mayonnaise which goes well with many seafood dishes - it is also the base of the wine and garlic sauce that you will find on the Seafood Sauces recipe index. 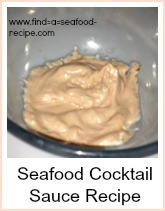 It makes an excellent dip for goujons, a dressing for seafood salads - the limit is your imagination! 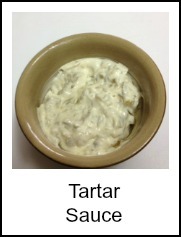 It's fabulous as a dip at a buffet and can be made well in advance. You can use a garlic crusher to crush the cloves of garlic or you can use the flat blade of a knife. The advantage to using the crusher, is you don't have to peel the cloves first as they will pop out of the skin when you squeeze them. I've owned mine for over 30 years - it's probably seen better days, but it's perfectly functional and a good example of buying the best you can afford as it's cheaper in the long run. Use an electric hand mixer if you have one for the aioli - if you don't have one, it's possible to do this job by hand, but you will get a much better result if you use an electric whisk. Crush the garlic with the salt - put onto a board and use a large knife with the blade flat - then mix together until you have a really smooth paste. If you've used the crusher, then just mix the crushed garlic and salt together to get a paste. Some people use a pestle and mortar to do this, but I would recommend you have one for crushing garlic and another for crushing other spices - garlic is very pungent and might transfer its flavour. Place this into a bowl with the egg yolk and lemon juice and beat together. Gradually add the olive oil, incorporating thoroughly before adding the next few drops - you will get a thick mayonnaise type sauce. 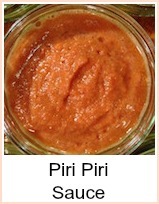 This is very versatile - it's a constant standby of mine to add a little extra to a lot of basic dishes. 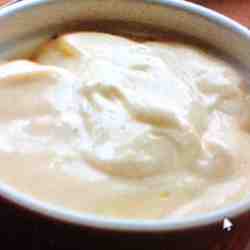 If you want to use a blender to make your aioli, then put the lemon juice first. then the egg yolk into your blender and whizz on high for a few seconds - it will look creamy (emulsified). Add the garlic and salt mixture, then whizz again. Run your blender on slow and gradually trickle the oil in so that it's incorporated. When it's really thick that's the time to stop. Refrigerate until it's time to eat - about 30 minutes minimum. Aioli is basically a garlic mayonnaise that you can use for a number of things. 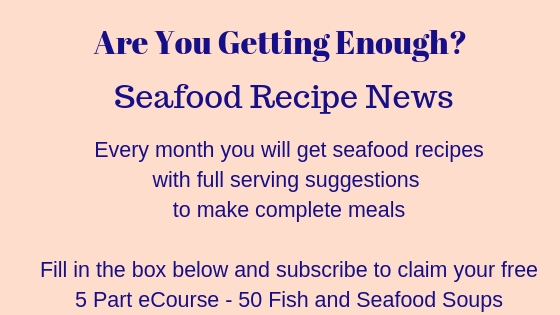 It's fabulous with breaded fish as well as plain fish with a salad. You'll use this recipe again and again - it stores in the fridge, so you can make up double quantities.